Ebony Maynard, LCSW-C is a psychotherapist at Behavioral Health Partners of Frederick. She received her master’s degree from the University of Maryland School of Social Work in 2013. Ebony works with adults, adolescents, and children in both the Off-Site Counseling Program, providing services in the community, and in the On-Site Counseling Program. 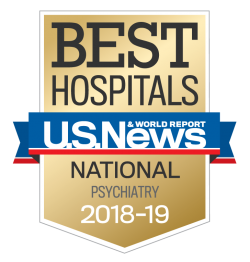 Ebony utilizes treatment modalities such as cognitive behavioral therapy, problem solving skills, play therapy techniques, and other supportive therapies to address various symptoms and mental health concerns.